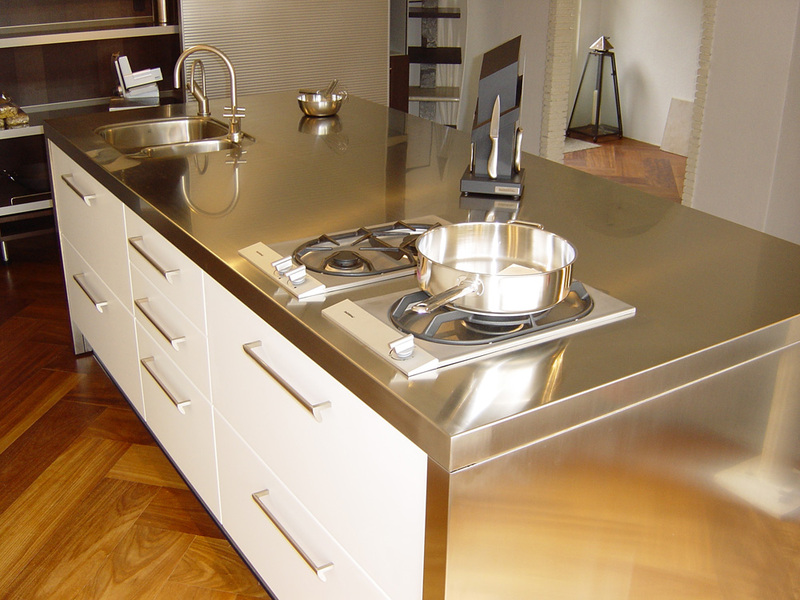 Are you convinced of the practical advantages stainless steel has to offer? 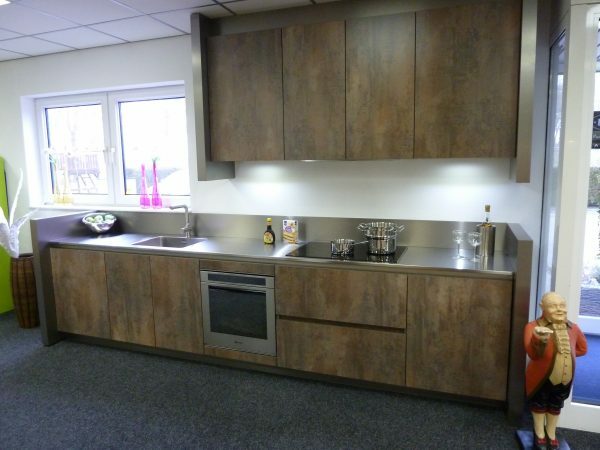 And are you looking for a new kitchen for your company or your own home? 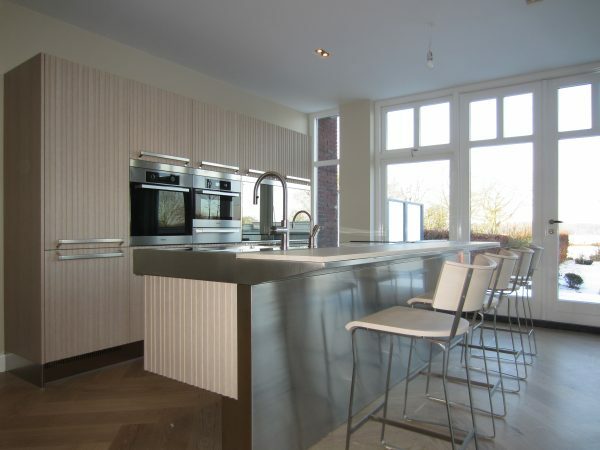 Then it is certainly worth looking at the possibilities of a complete stainless steel kitchen. These kitchens consist entirely of stainless steel and therefore have all the associated benefits. You do not have to spend time on maintenance, because a complete stainless steel kitchen is maintenance free. Moreover, these kitchens are very easy to clean. 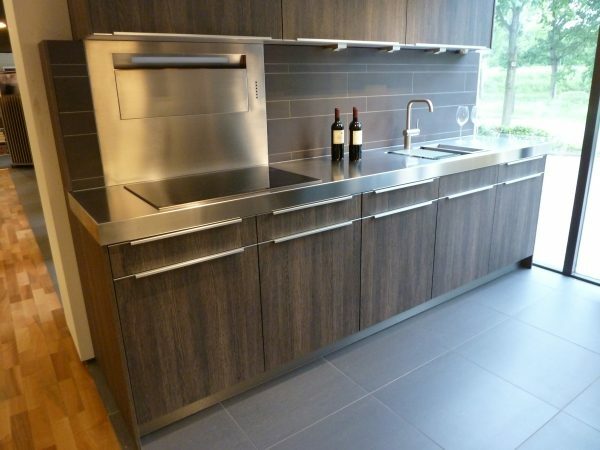 Compose your own stainless steel kitchen by choosing from the many stainless steel products from Merito. If you choose a complete stainless steel kitchen, you choose a coherent whole that radiates tranquillity. Moreover, you benefit from the many advantages of this extremely strong material. stainless steel can take a beating and is very hygienic because of its smooth surface. 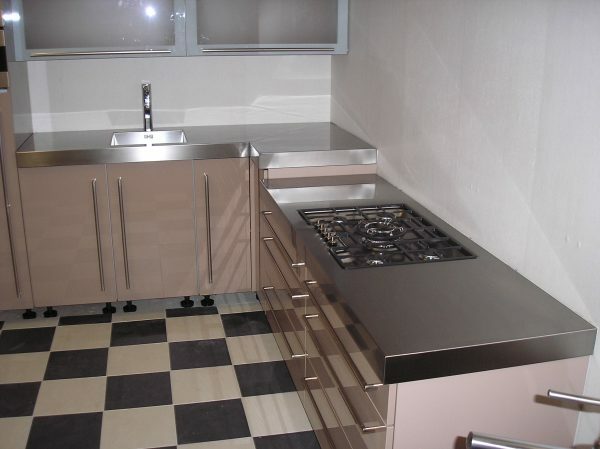 When you choose an stainless steel kitchen you make optimal use of this hygienic property. 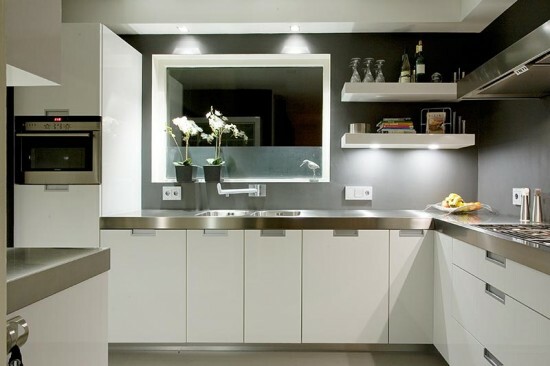 If you opt for an stainless steel worktop, for example, this is excellent to combine with an stainless steel rear wall, an stainless steel hob, and an stainless steel sink. The seamless transition between these parts prevents dirt. Dirty kit edges or slots are therefore a thing of the past. Stainless steel is frequently used in the catering industry because of its many practical advantages. The lifespan of the material is long. There is no rusting and stainless steel is heat resistant. 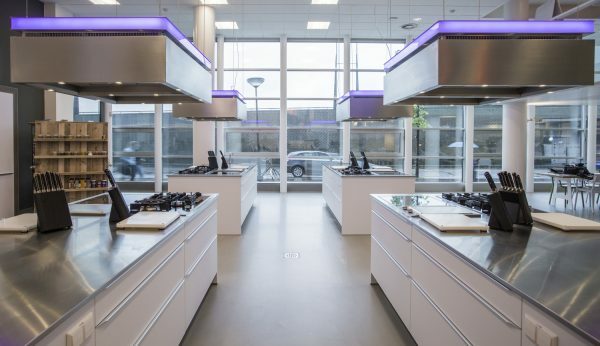 All these advantages in-house are of course very attractive, and therefore we are happy to give advice on the purchase of complete stainless steel kitchens. Please contact us and we will refer you to a dealer in your area.